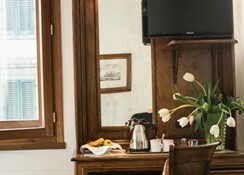 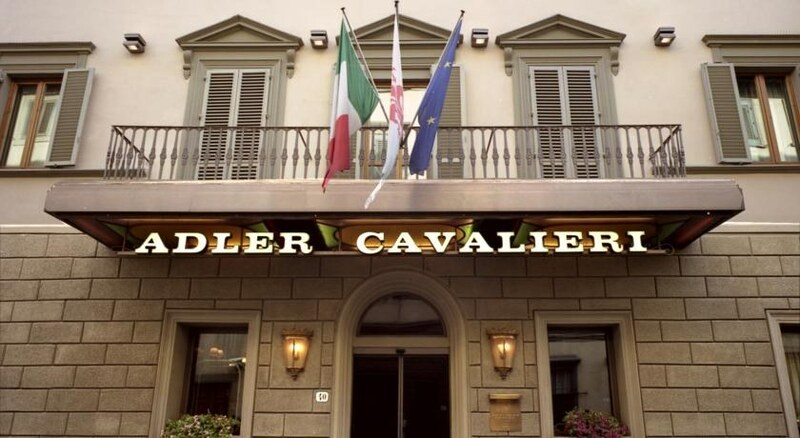 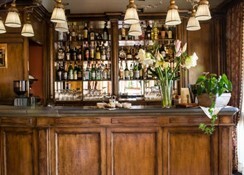 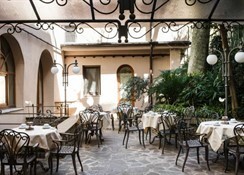 This elegant and classy 19th century Florentine style hotel is set in the historical centre of Florence at walking distance of all the main sightseeing attractions including S.ta Maria Novella, the Duomo, the Giotto bell tower, the Uffizi Gallery, Piazza della Signoria, Piazza S.ta Croce and the Ponte Vecchio. 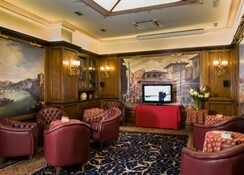 Its facilities include a gym, a sauna and a bar making this the ideal base to relax and explore the city. 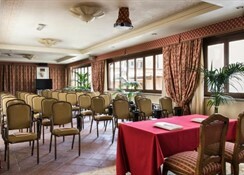 The hotel's 60 rooms are all nicely furnished and feature all modern comforts such as air conditioning, telephone, modem connection, satellite television, minibar and a full bathroom with hairdryer. 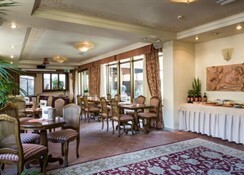 Breakfast gluten free products is available.